This summer I got to do a really beautiful shoot that was very different to what I’ve done before. 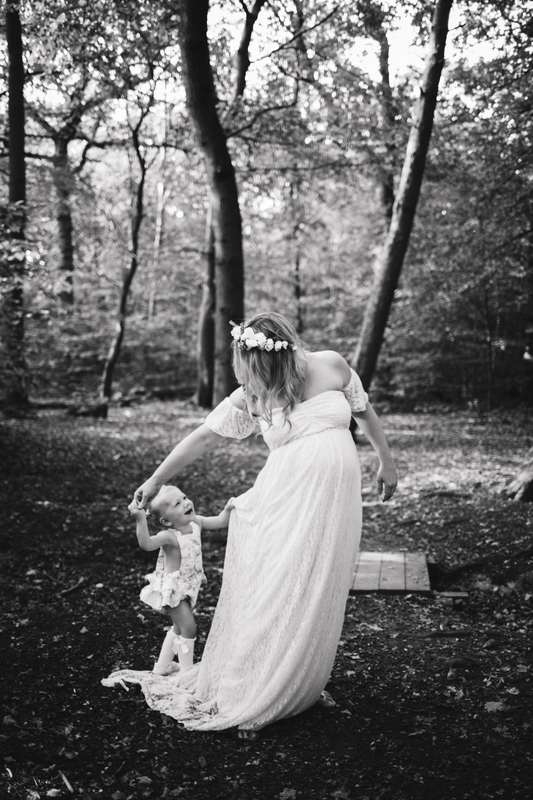 Last year Katie & Neil had invited me to photograph their gorgeous little girl Melody at her Christening day. I’ve kept in touch with Katie & Neil since then & was over the moon when they announced their second pregnancy. I was even more excited when Katie got in touch to discuss the possibility of doing some maternity shots! 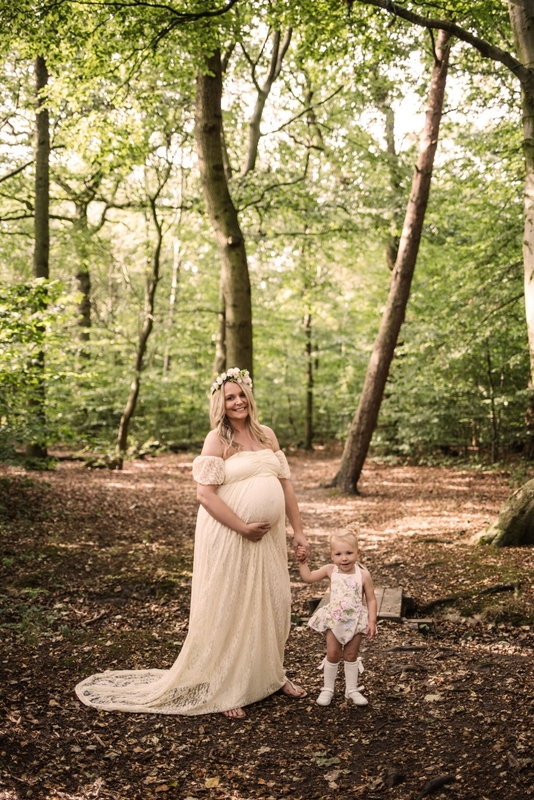 Katie wanted the photos to have a natural look and feel to them so between us we came up with a really simple boho inspired woodland shoot. Both Katie and Neil are such wonderful parents, Melody is such a delight & you already know their new baby girl will be just the same. We had such a lovely late afternoon frolicking around the woodlands. 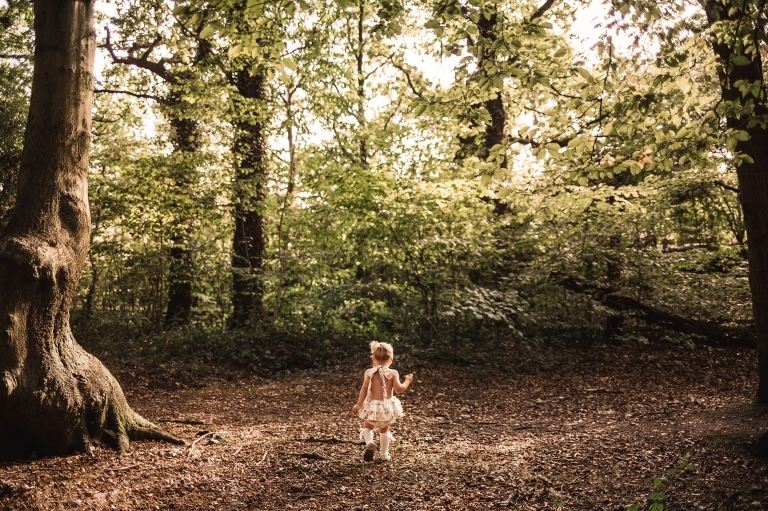 Melody absolutely loved being in the woodlands & was a little adventurer. This little family are so amazing & I’m so honoured to be included in their milestone moments.